Minneapolis-based PepsiAmericas said that it formed a joint venture when it purchased Agrima, a company that sells and distributes PepsiCo branded products in Bulgaria. Terms of the transaction were not disclosed. PepsiAmericas said that it owns 20 percent of the joint venture and that it plans to increase its investment over time, owning 100 percent of the joint venture by 2012. The company said its expansion into Bulgaria is its second European investment this year. 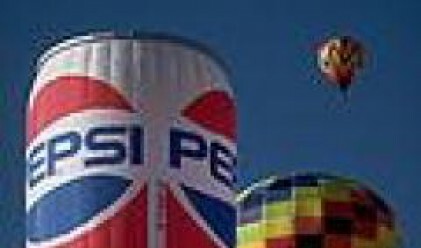 In August, PepsiAmericas and PepsiCo completed a joint purchase of a portion of Ukrainian juice company Sandora. The company added that the Agrima transaction is not expected to have a "material financial impact."